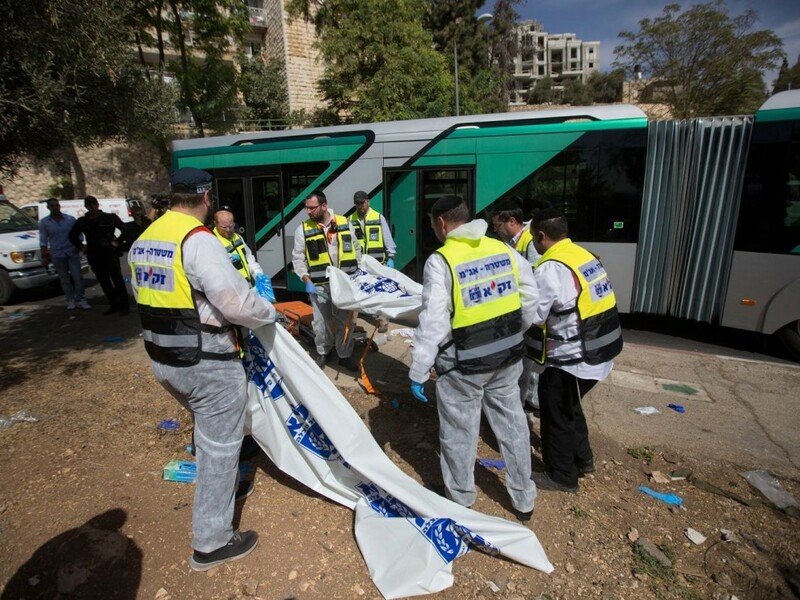 JERUSALEM – The Jewish Agency for Israel’s Fund for Victims of Terror yesterday (Wednesday, October 14) began granting immediate financial aid to Israelis affected by terror attacks in recent days. The grants have been made possible by contributions from The Jewish Federations of North America, Keren Hayesod-UIA, including UJA Federation of Greater Toronto, which is sending $120,000 to the Fund shortly. The immediate assistance of NIS 4,000 is meant to address families’ most urgent needs in the wake of an attack, including the purchase of medical equipment, incidental expenses during hospitalization, mobility for the wounded and their family members, initial treatment for children, accommodation expenses, and so on. The grants have thus far been distributed to those wounded in the attacks, as well as to family members of those who have lost their lives. Additional requests continue to arrive at the fund’s emergency hotline and are being handled as swiftly as possible. In addition to the immediate emergency assistance, the fund will present each family recognized as victims of terror by Israel’s National Insurance Institute with supplemental aid of up to NIS 25,000. The supplemental grants are meant to help the families cover the costs of medical equipment, treatment, professional training, and so on. The Jewish Agency’s Fund for Victims of Terror was established in 2002 in the wake of the wave of terror attacks during that period and reopened after the Second Lebanon War in 2006 in order to provide supplemental aid to victims of terror recognized as such by the National Insurance Institue and assist their rehabilitation process. Since its establishment, the fund has assisted more than 6,000 Israeli families—including hundreds affected by last summer’s Gaza operation—and distributed more than $30 million. In 2007, the fund created an emergency channel to provide victims of terror with urgent aid and help them through the immediate aftermath of an attack. The aid is distributed directly by Jewish Agency representatives in the field, in close coordination with local welfare services and the National Insurance Institute.